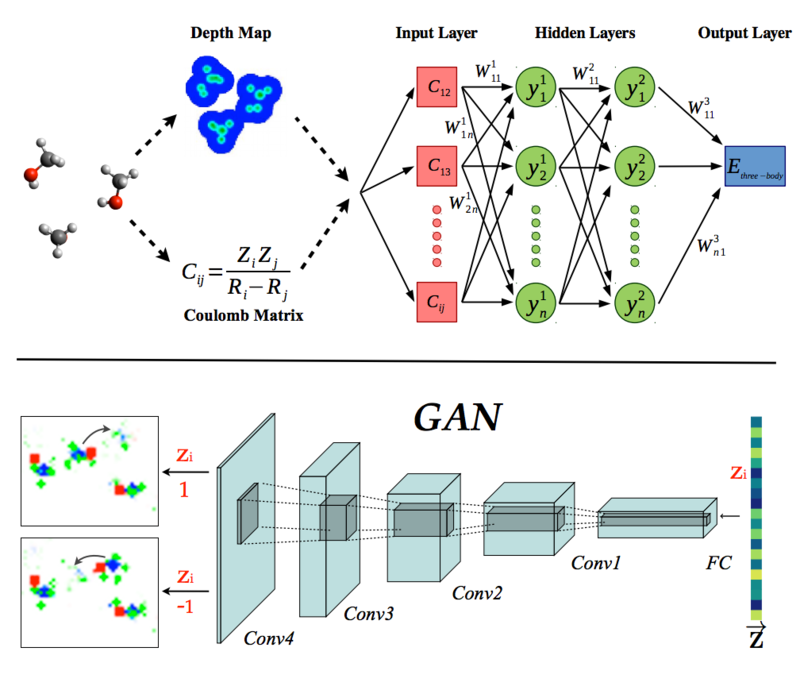 How to generate Neural Network Training samples. A new pre-print about sampling methods from John Kun & the gang. TensorMol0.1 has been released, our package of Neural network model chemistries. It’s been a fun year putting it together. Give it a try. Just wanted to relay a little information which was useful. 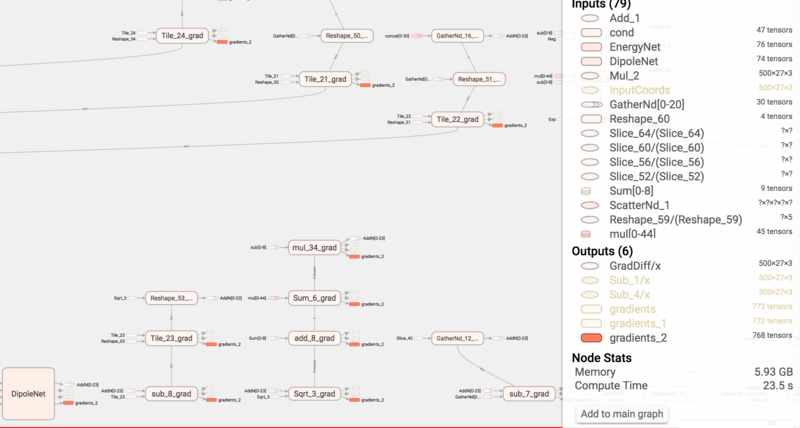 So we are producing a really complex neural network chemical model with hundereds of nodes and layers. This lead to only being able to (initially) fit small double-precision batches on the GPU. 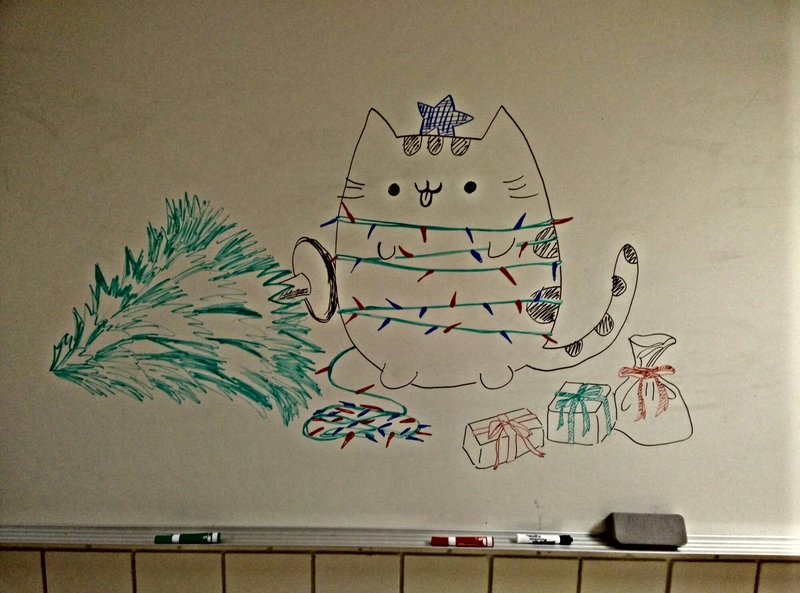 I wanted to explain how we debugged this…. Step 1: Add full profiling to the FileWriter and Graph Summaries. Step 2: launch TensorBoard while profiling a training run. Step 3: Point your browser to the locally hosted webpage tensorboard spins up. Pour over the graph and look at the memory usage of each fragment of the graph. naturally all the memory usage occurs mostly in the gradients which TensorFlow generates for training operations or the nuclear gradient for dynamics. In our case we learned that scatter_nd() which achieves the same effect as SparseTensor(), uses about two orders of magnitude more memory by default. Simply using SparseTensor instead fixed our issues. 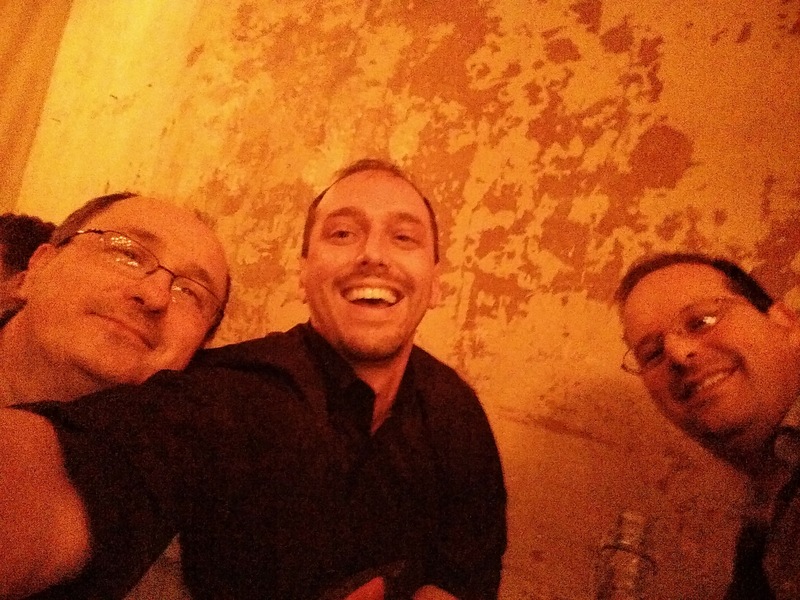 Happy hacking. TensorMol on a Raspberry Pi3! 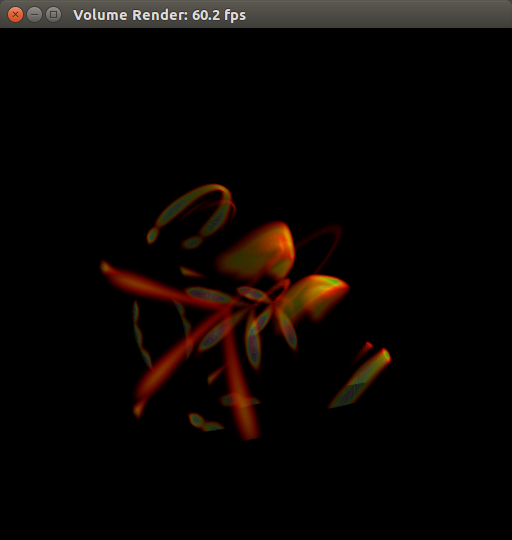 Now that IR spectra from Molecular dynamics is working, TensorMol is just about ready for a 0.1 Release! 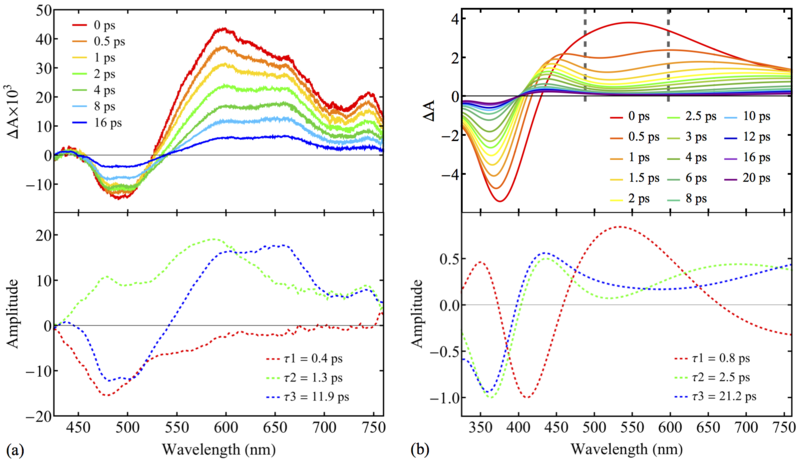 Below is a IR spectrum of water trimer made from realtime dynamics in TensorMol, compared with RI-MP2 stick spectrum. First in a series of videos about TensorMol. 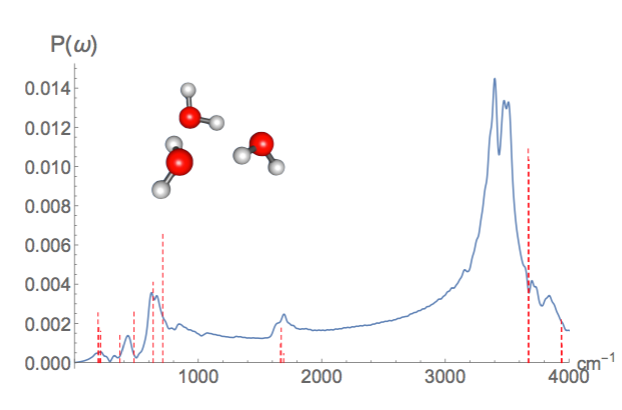 Rudimentary molecular dynamics of the LJ fluid. Automatic Differentiation forever! I’ll be giving a seminar at MSU tomorrow. Congrats to Ben Levine on the JPC lectureship! The K Supercomputer has been operating since 2011, drawing 12.6 MW of power for ~88 thousand cores. 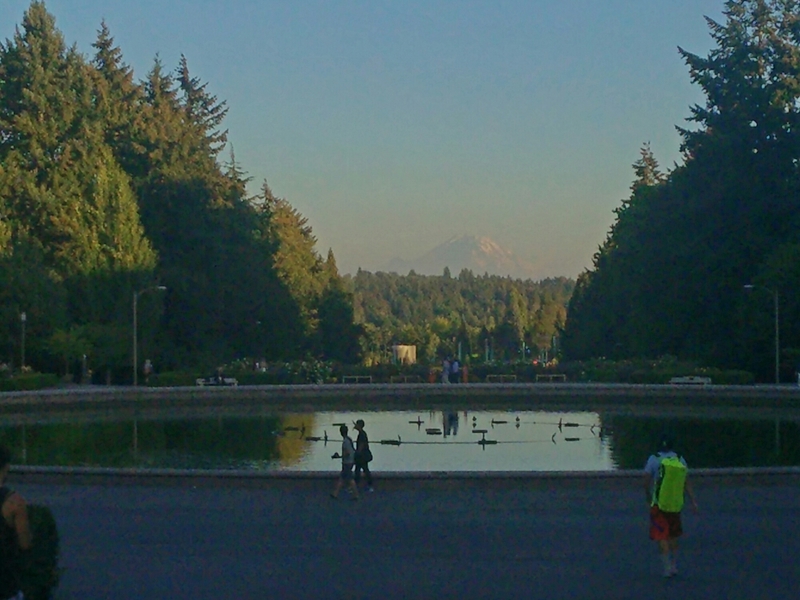 It sits at the end of a rail-line with it’s own stop, in a shrine-like building next to a zoo. May not be the newest thing, but it still kinda makes a scientist wanna go ‘derp’. Just returned from New Orleans where our work was presented at the APS, next week headed out to Kobe, for the RIKEN AICS workshop talking about machine learning and then it’s back to the bay for the ACS meeting. 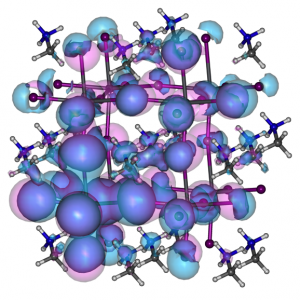 Triet was awarded an Eiler’s Graduate fellowship to support her work on Perovskites. Congratulations Triet. 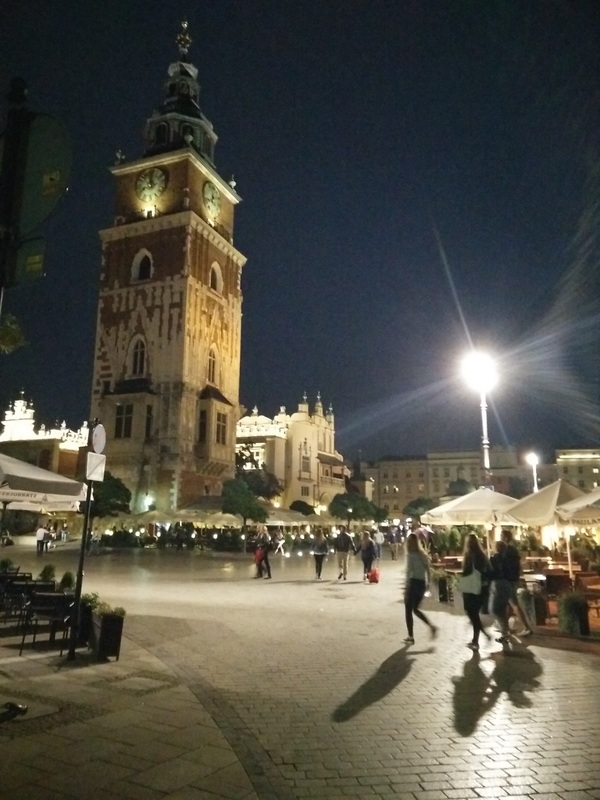 Krakow is lovely! Talk tomorrow at 9am. If you’re in the neighborhood drop by Jagiellonian University, which is the source of Marie Curie. Speaking at tacc around noon. Krakow next week. Say hi! Nonradiative Relaxation in Real-time Electronic Dynamics OSCF2: Organolead Triiodide Perovskite. Authors: Triet Nguyen-Beck, John Parkhill. 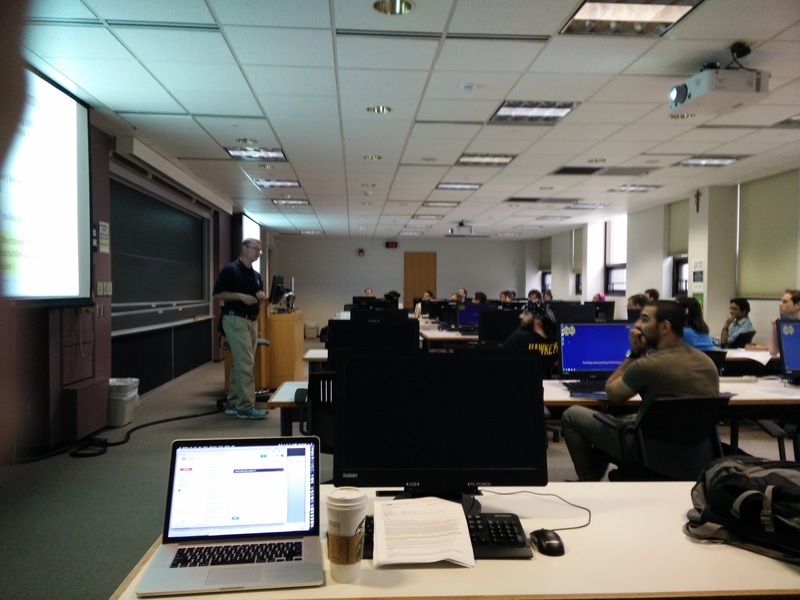 This 4th of July week we’re hosting the Heidelberg@ND computational summer school. Thanks everyone for participating. Narrated by John Parkhill. Watch it here! 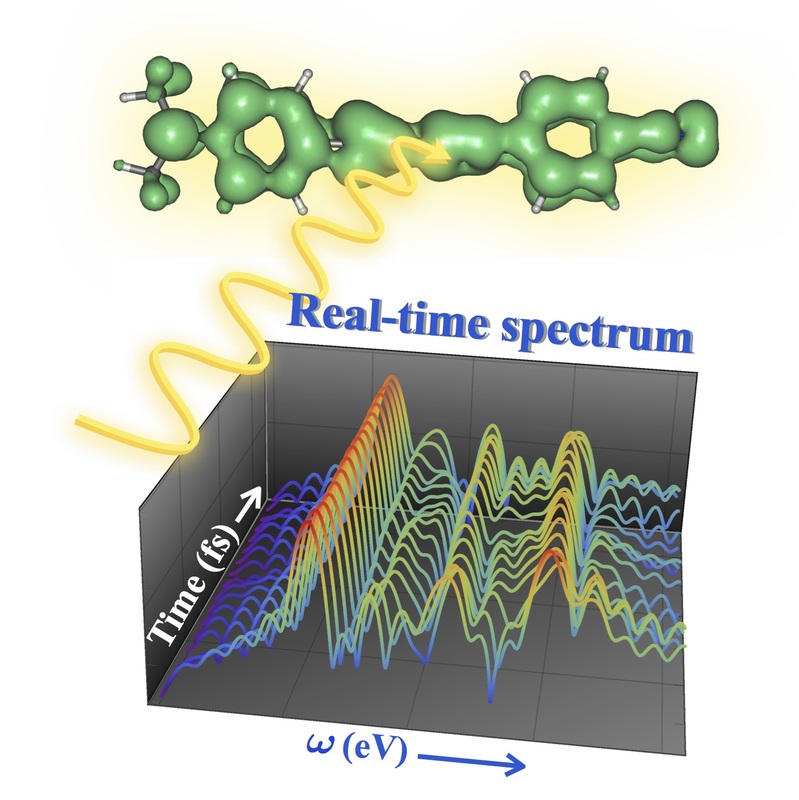 “Black-Box, Real-Time Simulations of Transient Absorption Spectroscopy” will appear in JPCL. Authors: Triet S. Nguyen, Joong Hoon Koh, Susan Lefelhocz, John Parkhill. 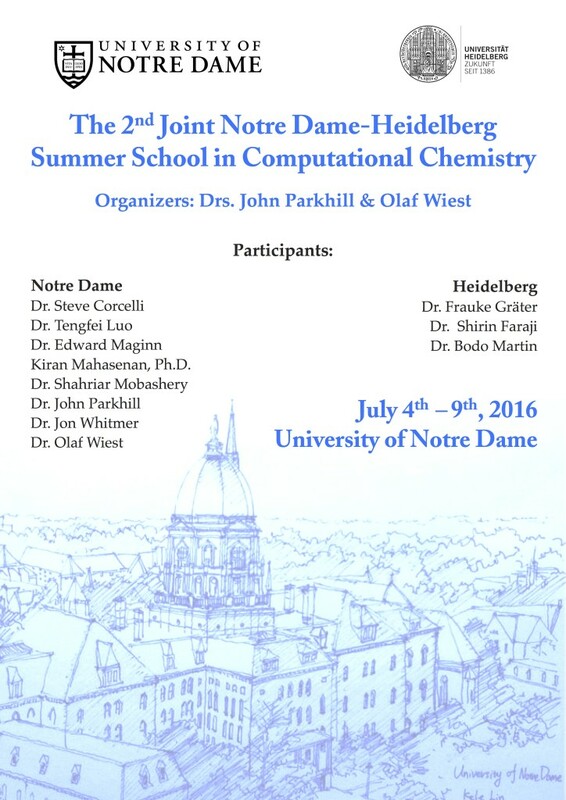 A page announcing and collecting information for the Heidelberg@ND summer school is posted. This is a summer school opportunity for students interested in applying computational chemistry to experimental problems. Kun’s Convolutional Neural Network functional will appear in JCTC (10.1021/acs.jctc.5b01011). This week we were visited by Dr. Susi Lehtola from Martin Head-Gordon’s group at Berkeley. Susi’s doing a high performance implementation of PQ, PH etc. 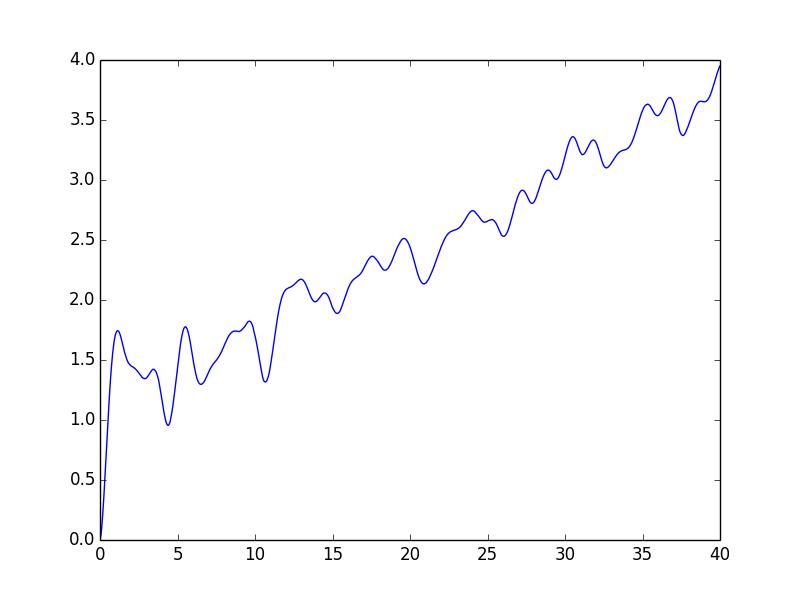 and seeing phenomenal speedups (>500x) over the old code. It looks like he’ll be only limited by orbital transformation time, and thus able to study huge systems. Of course the tradeoff is that vs. my original machine generated code (which was still large. ~200Kb files), Susi’s source files are so big they are making GCC squeal (who doesn’t wanna hear GCC squeal). John Herr and Kevin Koh have officially joined up as of a few hours ago welcome guys. Figures from Triet’s research will be featured in the Shamrock Series 5k. Dr. Susi Lehtola will be visiting our group in November from Martin Head Gordon’s group in Berkeley. 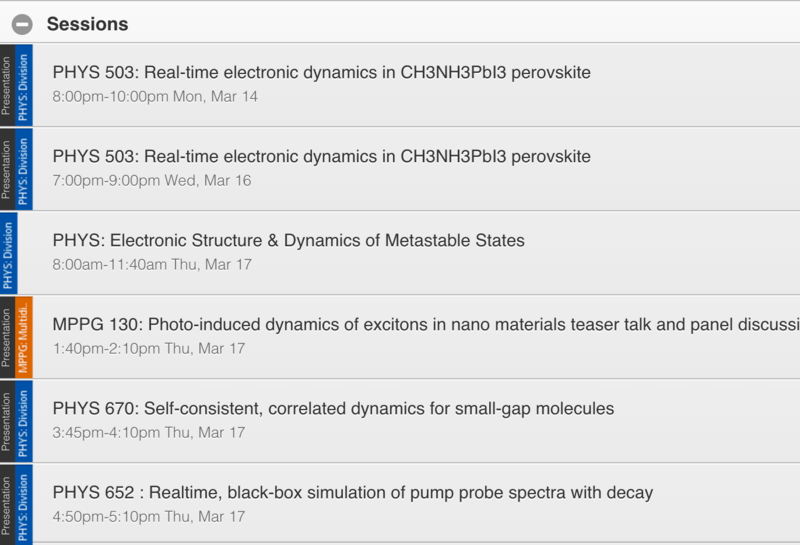 I’ll be charing a session about dissipative states at ACS San Diego, and participating in a Forum in the Comp Section. 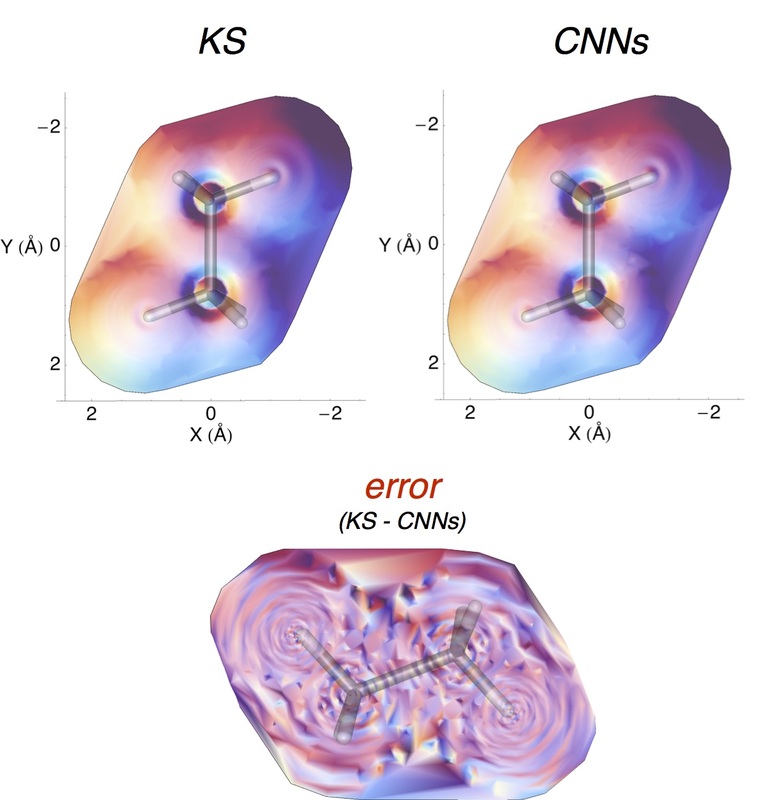 Anyone can now read about Kun’s convolutional neural network approach to kinetic energy functionals. John Herr and Kevin Koh will be rotating with the lab for a few weeks, learning python and generally getting started. Welcome John & Kevin. Position requires proficiency in one of the standard computer programming languages used in science: C, C++, Fortran or Python, and a completed thesis on a topic relevant to quantum chemistry. Student will have their choice of a broad range of topics in functional development, electronic or molecular dynamics, and correlation theory. Interested parties should send their CV’s and best paper to john.parkhill@gmail.com. Just kidding! This is my failed attempt to visualize electron density (blue) and hole density (pink) of a CH3NH3PbI3 perovskite octamer, 200 fs after a laser impulse. For example one solution is (p=t, q=u, r=v, s=w). The answer is related to a “rotating-wave” or “secular” approximation for a many-particle density matrix in quantum dynamics. We can use sets of numbers which obey this condition to dramatically accelerate our many-body quantum dynamics calculations and treat correlation energy. It turns out that the following expression of Kronecker deltas is 1 for every p,q,r,s… that satisfies (1) and zero otherwise, as you can easily verify. I’ll leave the derivation as an exercise to the reader :). 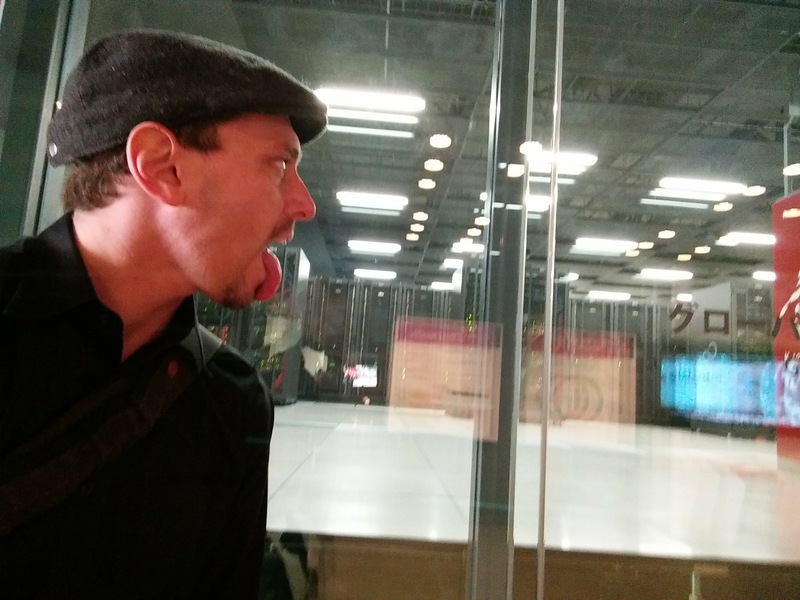 The best part about this blog is we can post attractive but unconventional scientific stuff. This is a lovely “table-of-contents” style graphic that Triet has made about our recently developed realtime dynamics code. It nicely sums up our efforts in this area. The data is real too. It’s unlikely that our research group would exist without the work of Father Theodore Hesburgh, a remarkably successful and dynamic personality who devoted his life to other people. We pay our respects (http://hesburgh.nd.edu/). Interesting how the sigma framework fills in first. Want to hear about what we’re up to? We’re going to cover a pretty large swath of territory over the next few months. If you’re in the neighborhood we love to meet old and new friends. At that point in your Jmol has dumped .jpg’s into it’s directory which you can then convert into an animated gif by simply running the following command in that directory provided you have installed imagemagik. The animated .gif made below is the excess electron density (above the DFT ground state) caused by light irradiation along the x-axis of a hydrogen ring (click to see the animation in Chrome). “Energy” in the text of the plot is actually the time of the frame in atomic units. The occupancy of the excess electron is small because the applied field was ~0.0001 atomic units, and it oscillates while the excited states persists before it eventually decays to zero. Susan is a Freshman at Notre Dame, and looking into some QM-MM issues. We also recently finished a computer algebra for the Mukherjee-Kutzelnigg Normal Ordering, and it’s Kun’s birthday. Happy Birthday Kun. 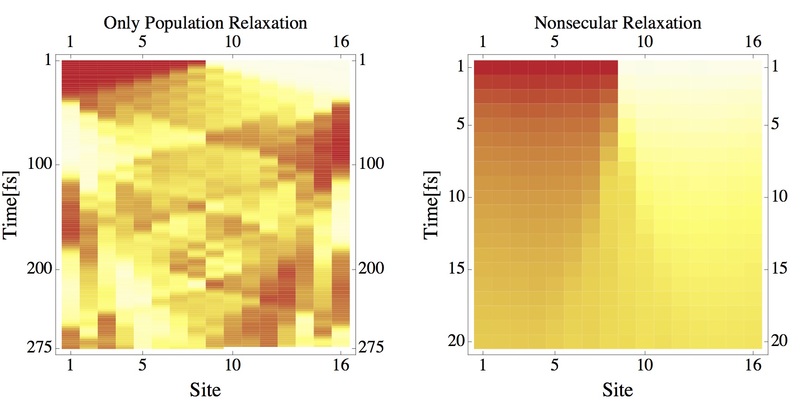 To equilibrate properly electronic relaxation rates depend on the density matrix! 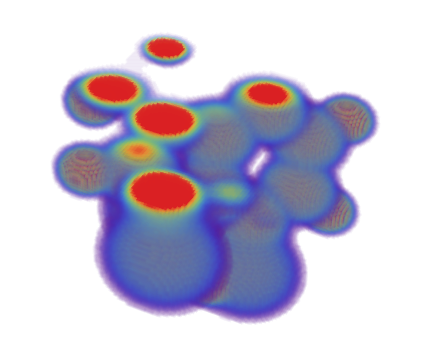 In high dimensional systems very few exact results are known about quantum dynamics. 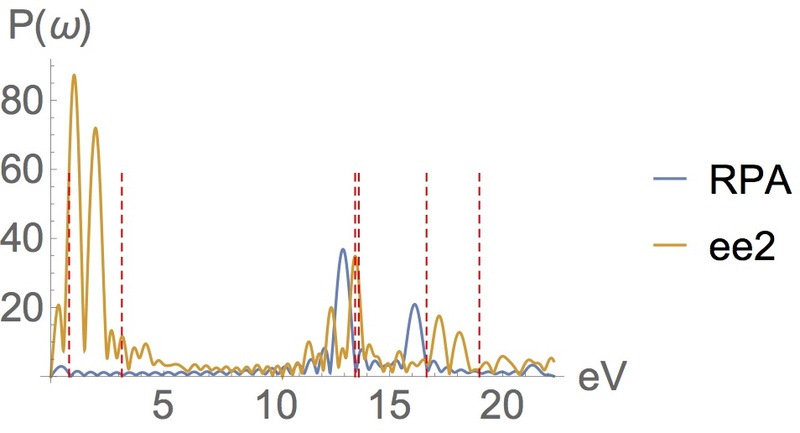 One of the most important exact conditions we can try to satisfy is detailed balance, ie: dynamics should equilibrate to the correct statistical distribution, a Fermi distribution for electrons, at long times. Lots of people are familiar with Surface Hopping, Redfield theory, and Ehrenfest dynamics, but actually you can’t use any of these methods to produce a Fermi distribution exactly. Based on our work simulating relaxation, we’ve actually been able to derive an equation of motion which does obey Fermi-Dirac statistics. In obtaining the derivation, we learned useful tricks that are going to help us treat mixed-states on the same footing as pure states. We’re super jazzed about these things.